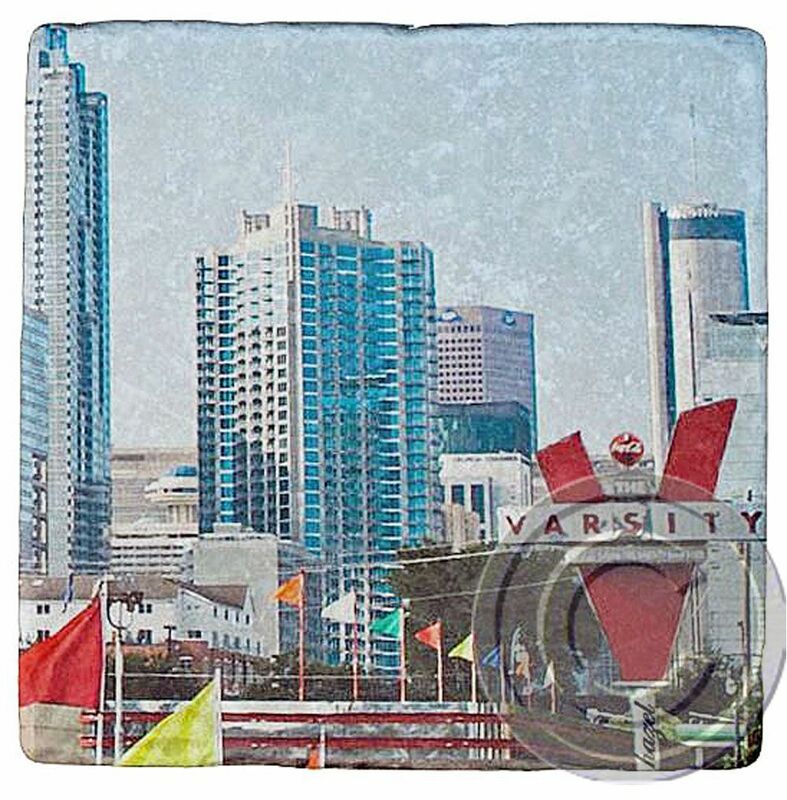 Atlanta Skyline, Downtown Atlanta Coaster. Atlanta Skyline, Downtown Atlanta Coaster. MADE TO ORDER.